Weight loss surgery is a highly effective treatment for obesity, but for many patients, coming up with the finances for weight loss surgery can seem daunting. While many insurance companies cover weight loss surgery procedures, such as gastric banding, gastric bypass, and gastric sleeve, the process of obtaining approval can be long and sometimes confusing. Several recent studies, however, have shown that investing in weight loss surgery is a worthwhile venture, both for your health and your finances. A 2011 study from Washington University School of Medicine in St. Louis found that bariatric surgery is not only cost-effective for treating people who are severely obese, but also for those who are mildly obese. Further, for the most severely obese patients, the study found that surgery goes beyond being cost-effective, and actually saves health-care dollars for those who have diseases related to their weight–such as diabetes, heart disease and high blood pressure. The researchers used data from 170 different studies looking at the effectiveness of bariatric surgery and estimated and simulated the life expectancies and quality of life of people who underwent surgery versus people who did not. From this simulation, they found that surgery is cost-effective even for obese people with a Body Mass Index (BMI) below the current recommendation of 40 (or 35 if the patient has an obesity-related condition). At this fall’s scientfic meeting of The Obesity Society, research was presented that echoes the findings of the first study: Weight loss surgery was cost-effective in all 11 studies that were analyzed, and some of the studies showed that surgery was actually cost-saving for obese patients with diabetes. Studies such as these highlight the fact that obesity is an expensive disease. Patients who are severely obese have twice the medical costs of people of normal weight, according to a recent study. Weight loss surgery may be a larger cost in the short-term, but the reduction in obesity-related medical costs makes up for it down the road. 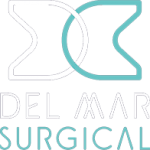 At Olde Del Mar Surgical, we are here to help you sort through the confusing insurance process or help you create manageable payment plans. 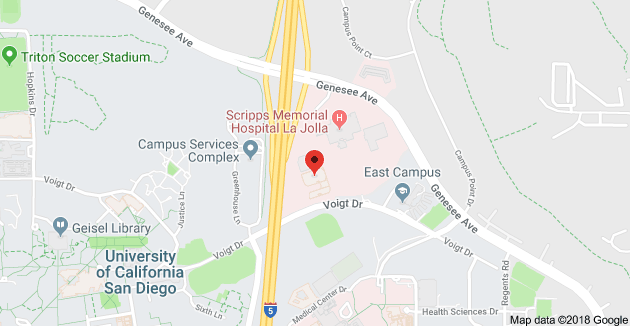 Just schedule your initial consultation with Dr. Sunil Bhoyrul at 858-457-4917 and we will help you take care of the rest.